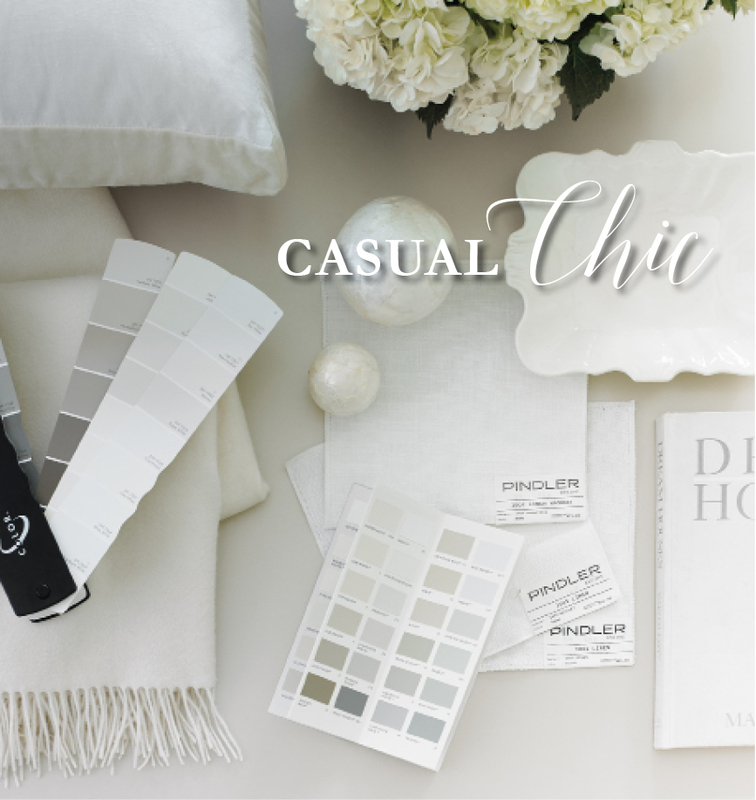 Your home says a lot about you. 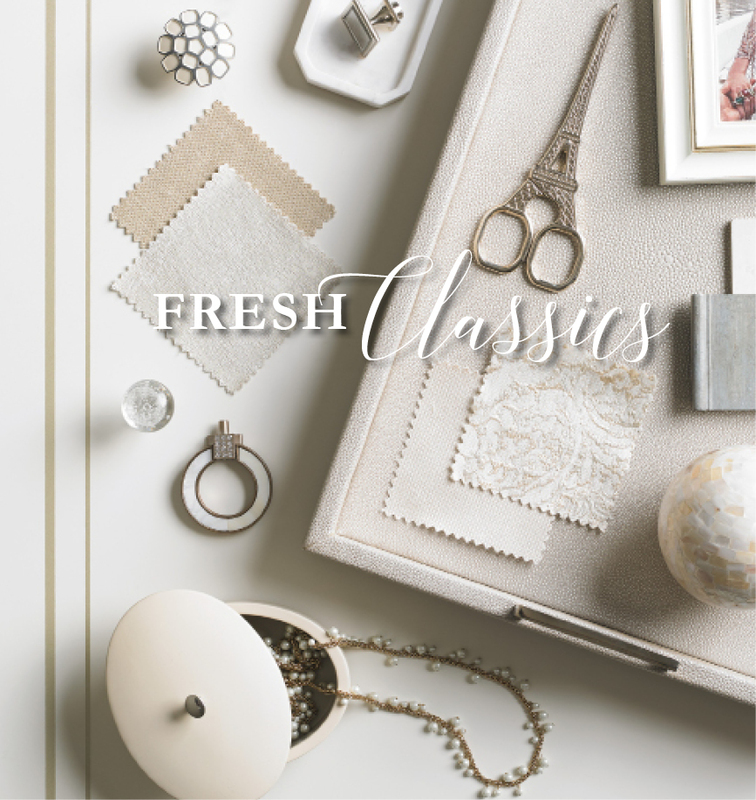 A beautifully designed home is made up of more than just one style—it’s a space that reflects your unique perspective and evolves over time with your lifestyle. 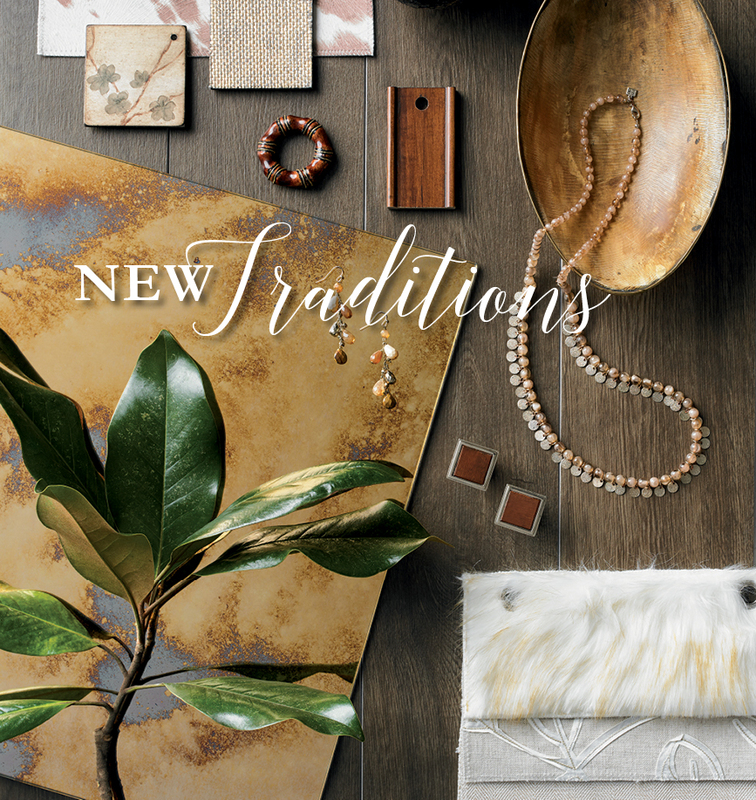 Creating an inspired space, that you’ll love now and years from now, begins with timeless furnishings. 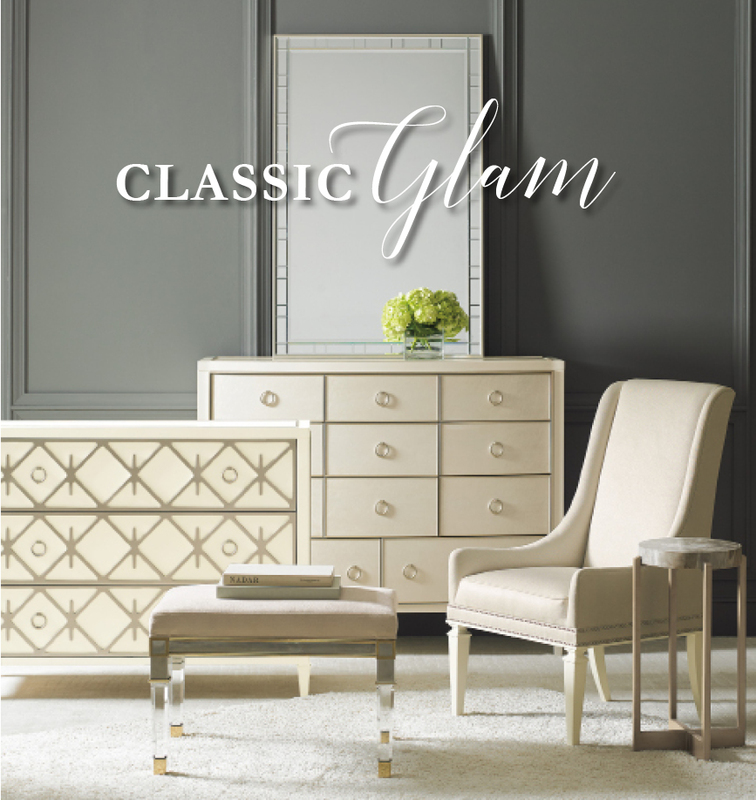 From bold contrasts of materials to glamourous silhouettes to updated traditional details, Caracole offers classic, sophisticated styles for every room in the home. 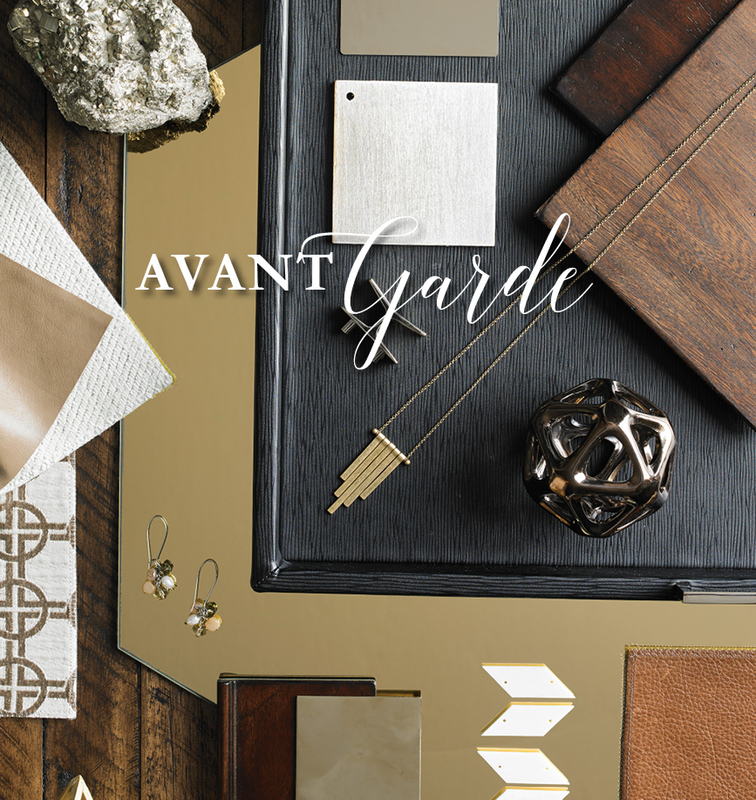 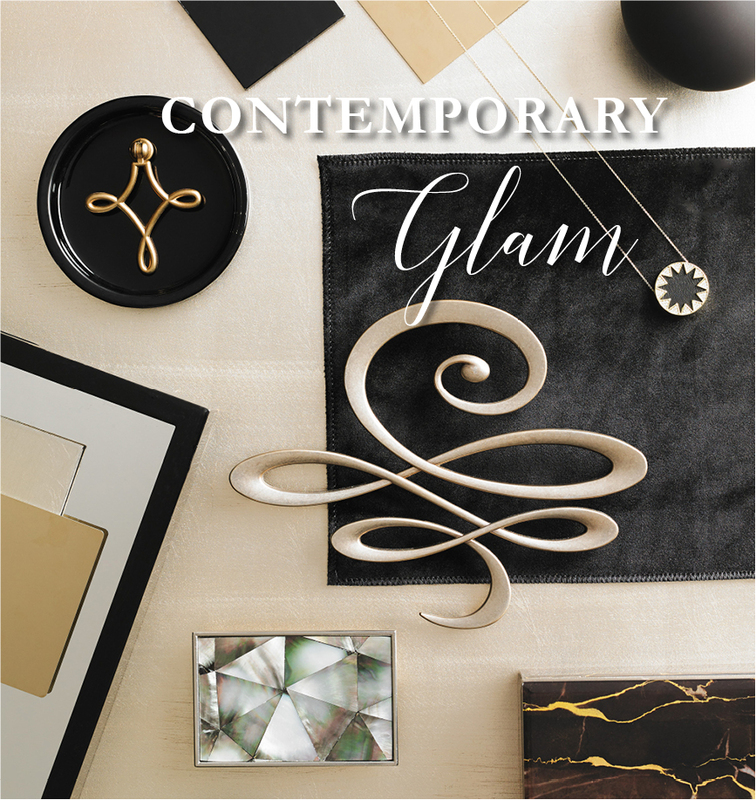 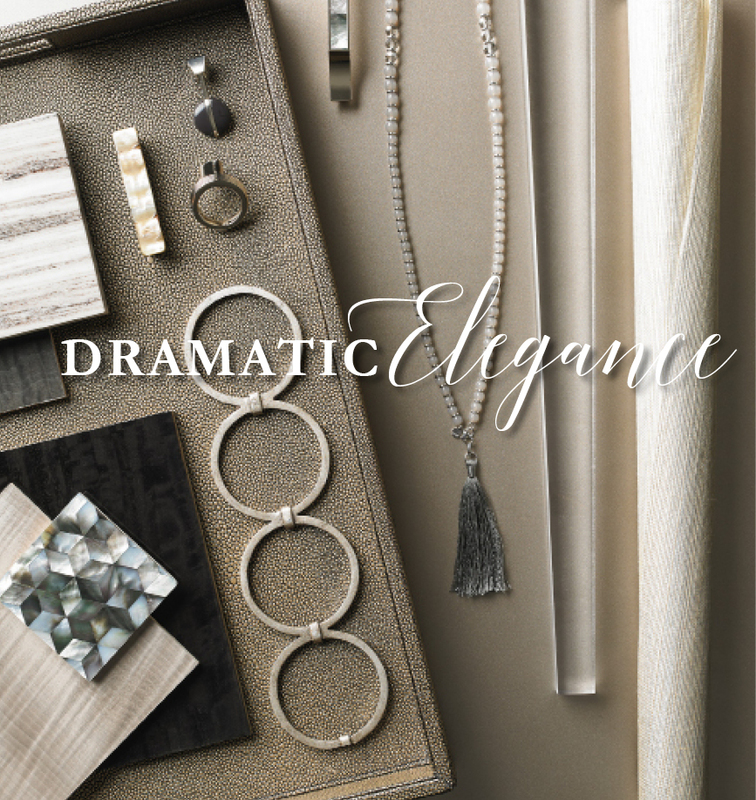 Our signature lifestyle directions—Dramatic Elegance, Classic Glam and New Traditions—will help you bring your style home.